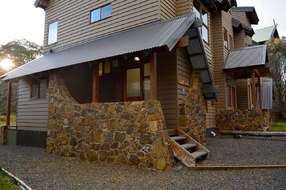 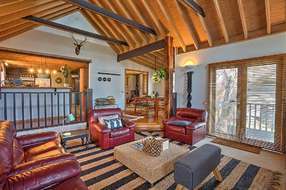 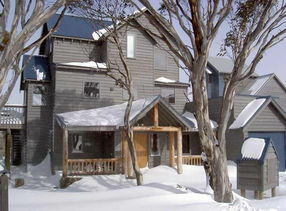 Dinner Plain Accommodation of a premium standard are alpine-getaways speciality. 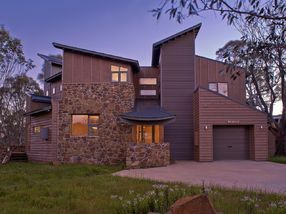 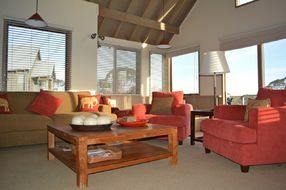 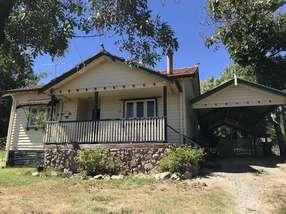 Alpine Getaways specialises in Premium and Luxury accommodation in Dinner Plain. 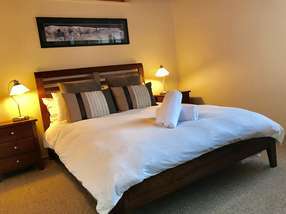 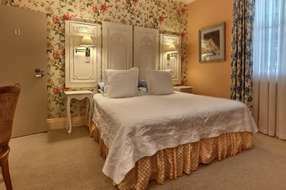 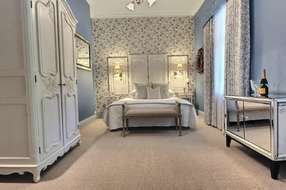 Accommodating Small and Large Groups from 1 guest through to a group of 16 in one of our Alpine Getaways’ Beautiful, Highly Maintained Apartments or Chalets that range from clean and well maintained Basic through to Luxury. 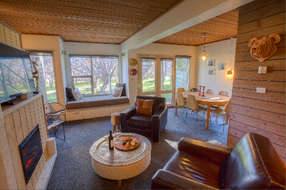 For the larger group we have accommodation for up to 40 in one of our hand selected lodges. 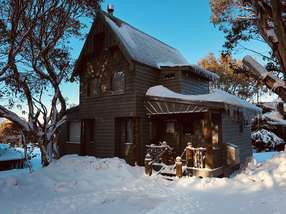 During the winter months, Dinner Plain and Mt Hotham becomes Victoria’s most sought after snow skiing and snowboarding destination. 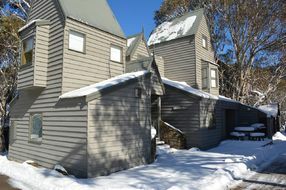 Mt Hotham is known as Australia’s skier’s mountain, having the most challenging terrain for skiers and snowboarders in Australia, whilst Dinner Plain is favoured by Cross County Skiers, Families and snow play enthusiasts. 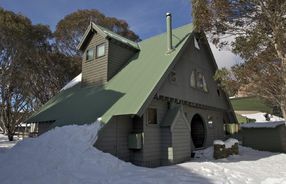 first-time/beginner skiers and snowboarders as well as those just wanting to enjoy some snow play. 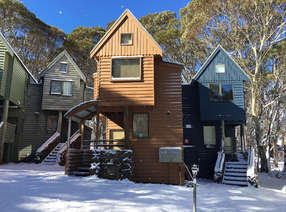 Dinner Plain is a beautiful unique Australian alpine village with accommodation to suit a 2 share through to a 16 share apartments and Chalets. 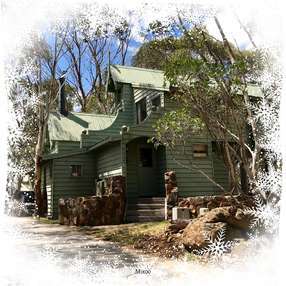 Dinner Plain has so much to offer all year round, which is why families keep coming back to the Victorian Alps. 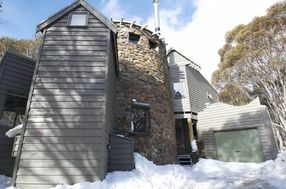 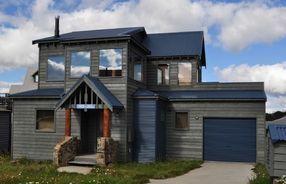 is visited by families all year round to take all that the Victoria Alps have to offer during all the seasons. 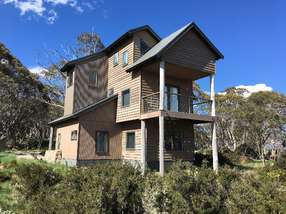 Our management team of Simmone Neumann and Lee Rourke live in Dinner Plain year round and have a vast knowledge of the area.